Complimentary valet and public lot located behind Whole Foods. For fabulous parties, lasting memories and none of the stress, the Naples room is the perfect place for your next private party. 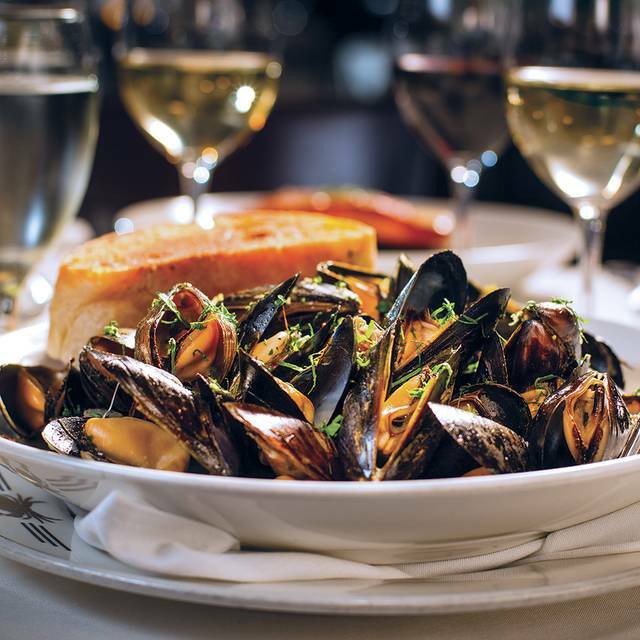 We invite you to escape to Truluck’s. A getaway for the senses. 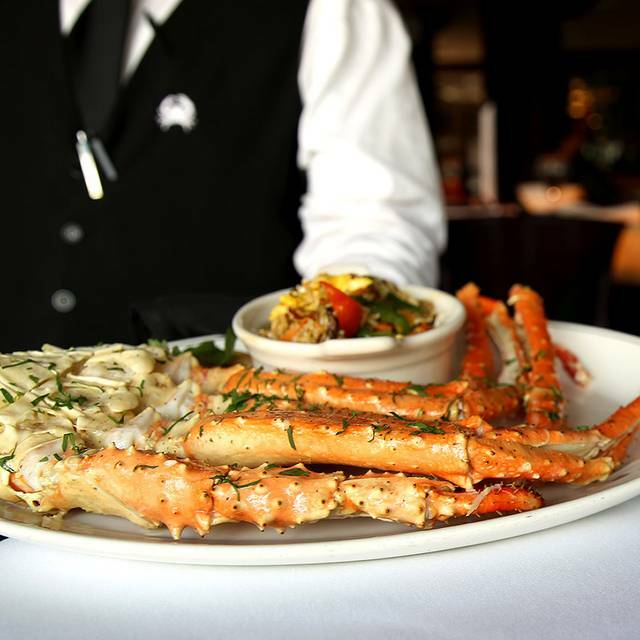 Come savor the freshest Crab, direct from our own fisheries. 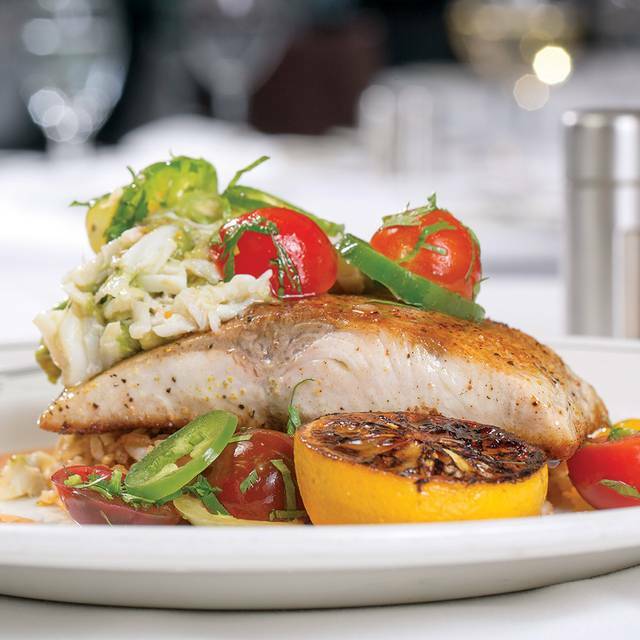 Delight in our fresh-catch seafood menu or select tender, juicy steaks prepared to perfection. Then complement it all with delicious wines by the glass and bottle. Great service and outstanding food! My favorite restaurant in the Woodlands! It was Easter. Our waiter Matt (max)? Was great. Attentive and perfect timing. My husband and I chose Truluck’s to celebrate our wedding anniversary last Saturday night. Everything was perfect except my husband’s steak was overdone. He had ordered it “charred rare” but it was served too done, and he chose not to complain about it. I’m sure the chef would have cooked another one had he asked. Otherwise the crab and escargot and my fish dinner really were absolutely the best. And Truluck’s treated us to a fabulous Baked Alaska to make our anniversary extra special. Decor and seating was great. Waitress Victoria was fabulous and friendly. Food is to die for. A great evening well spent. There was not stone crabs in a restaurant that is the speciality. Very elegant, good food. Nice . Great service as always! Energetic bar, atmosphere and truly amazing food presentation. My husband and I decided to dine at Truluck’s to celebrate our 3rd wedding anniversary. We decided on the location in the Woodlands, TX as the view over looking the water seemed breathtaking. To our surprise upon arrival, the total ambiance was much better. The manager David came to greet us and thanked us for choosing their location for our anniversary dinner. Kathy was our waitress and she was amazing as well: extremely friendly, easy to talk to and attentive to our order. The food was extraordinary: I had the red fish ponchatrain and my husband had the salmon with crab meat, shrimp and a white wine sauce on to (forgot the actual name). Please keep Kathy around as we’ll be back! Food and service were perfect! Did arrive early for our reservations so we could catch a drink at the bar. Unfortunately tough to get a drink as the bar was packed and they must have been short on bartenders. Always love the entertainment but tends to be a little loud making it hard to converse. But overall dining experience always a 5!!! Very professionally managed. The Manager greeted everyone, shook our hands. Floor manager checked on us. The server was terrific. Food delicious. The service was exceptional and food was superb. I love Truluck’s. Sunset view over Lake Woodlands was beautiful, live background music was relaxing, appetizer crab cakes were the best I have ever tasted, several courses later the baked Alaska was fantastic. Our waiter, Matt, was always available when you needed him, but gave you plenty of time and space. Truluck's has taken over the No. 1 spot on my favorite restaurant list. Still the best crab cake we have ever had. The whole meal was excellent. The service was superb. As always, it is just hard to "swallow" the cost. Definitely a special occasion place. The service was great. The food was great. It is simply too loud with the musician playing and having his music pumped through the speakers into the dining room. Won't go back. We keep trying. We keep getting disappointed. Anniversary dinner. Comped a Baked Alaska - thanks. Service was excellent. His name is Ryan. 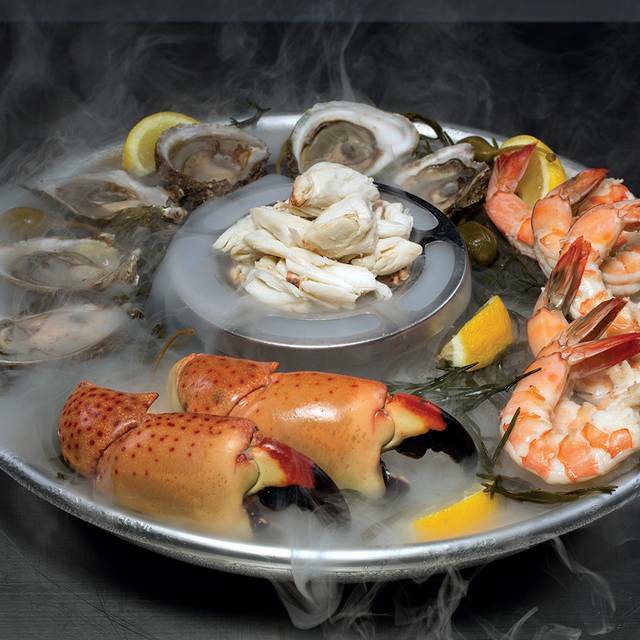 The service is always great and the seafood is very good. We are never disappointed when we dine here! Food was great! Ryan was one of the best waiters we’ve ever had!!! Superb service, cuisine and ambiance. 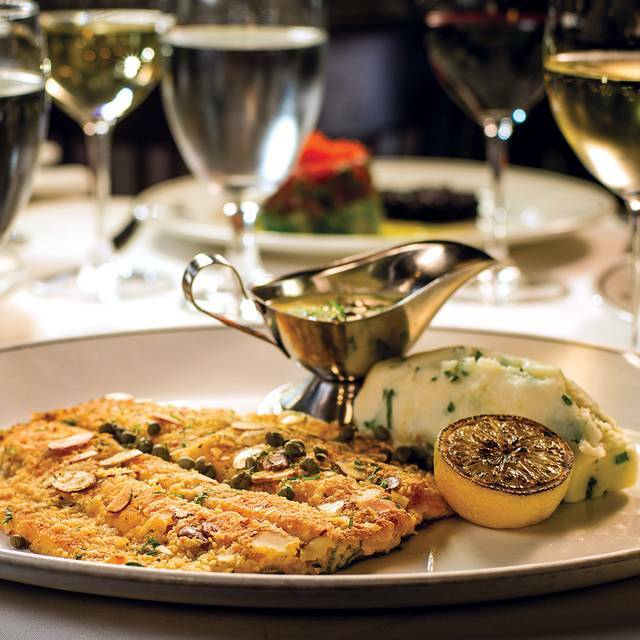 Truluck’s is the only truly fine dining restaurant north of Houston. The waitstaff are all highly experienced, trained professionals that work as a team to ensure they bring you the highest caliber experience. Your personalized experience begins when you enter and remains of the highest attention until you leave. 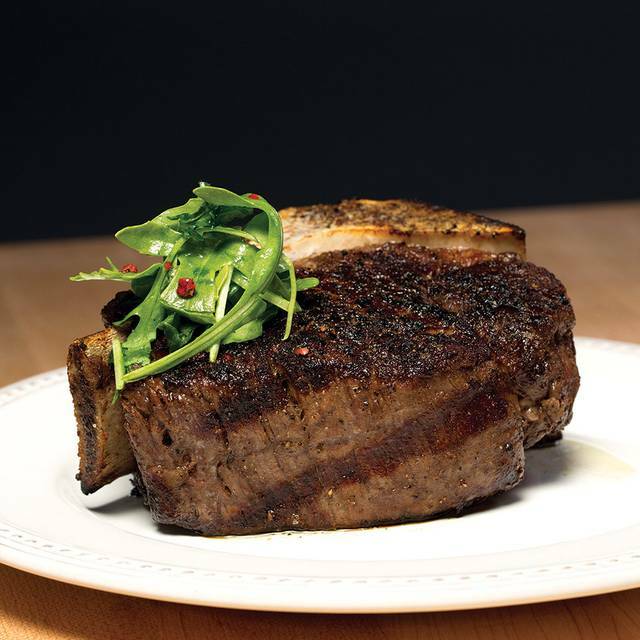 If you have a special occasion and desire an unforgettable dining experience I highly recommend Truluck’s. It’s hard to believe but I think they have actually gotten better over time!! Truluck’s exceeded my expectations! It was a great experience, and I can’t wait to visit again. Remarkable all around. They do it right. Me & My Wife Are Getting Remarried & I Wanted To Take Her Somewhere Very Nice. She Was Blown Away, The Staff At Trulucks Set The Table With Rose Petals & Everything & EVERYONE Was PERFECT. The Food The Presentation, The Music Even When We Valet Parked They Were Very Nice. For SOMEONE Special In Your Life, I Would Suggest That You Take Them Their. This occasion was a dinner with our daughter and grandkids. They had never been to Truluck's and I wanted them to have stone crab which they had never had. We, of course, started with a large plate of stone crab claws with a mustard sauce which they served with a skimpy amount of sauce but immediately brought more. 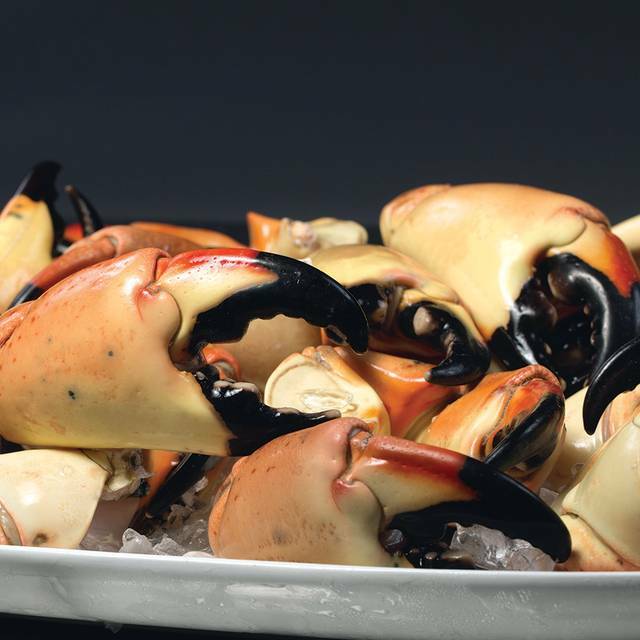 Everyone loved their first experience with stone crab which they said are flown in daily from Naples, FL. The rest of our meal was good, but a couple of the dishes were overly spicy, including the lobster bisque which should not be spicy and a very spicy rainbow trout dish. The chef must think spicy is a requirement - but it's not. Other than that, my daughter very much enjoyed her bone-in short rib and my grandson his NY strip. Atmosphere is good but not fancy and the service was generally good and attentive. Fantastic evening, food and ambience. Will definitely repeat. Went with hubby for his birthday! Love trulucks buck was disappointed because my husbands steak was cold. I’ve never been to this location but the other location is always top notch. I wish he would have enjoyed on his birthday. Excellent food and service as always! My teenagers love to come eat with us here because they love it so much too!! Great Atmosphere, impeccable staff, excellent food AAAPlus!! server was awesome, and the view was amazing! So peaceful, and very much enjoyed! 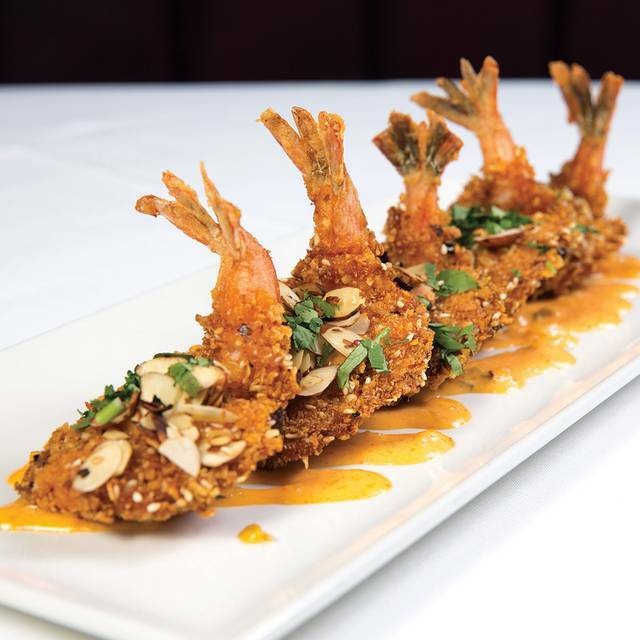 Truluck's is the best hidden secret The Woodlands has to offer. The food, the service and the ambiance is impeccable. Everyone from the hostess to the waiter to the server onto the manager greets you by name. 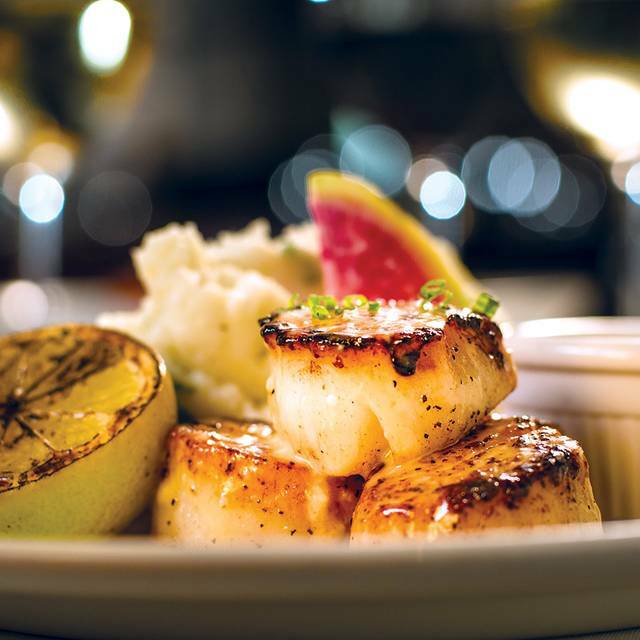 We are impressed every time we dine with Truluck's. The service and food were wonderful. I had the miso glazed sea bass, my friend had the scallops and the hubbies each had the short rib. All were prepared to perfection. I will definitely be back to try other menu items, but the sea bass is a tough act to follow 😋.